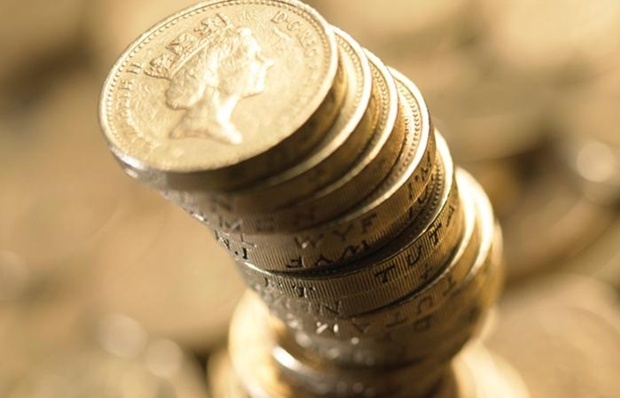 The widespread move by lenders to pay retention procuration fees is fuelled by a need to boost lending before 2018, according to the Association of Mortgage Intermediaries. AMI says the move is linked to the replacement of the Funding for Lending Scheme with the Term Funding Scheme next year. The FLS was brought in by the Bank of England in 2012 to encourage mortgage lending. It does this by extending funds to lenders based on their lending performance. But the FLS will be replaced by the TFS in January 2018, which lets banks borrow against their assets at very low rates. But it also requires lenders to increase net lending to get cheap borrowing rates from the BoE. AMI says this coming need for increased lending is a big part of the reason why many lenders now pay retention proc fees. AMI notes that the product transfer market was anywhere between £80bn and £100bn gross lending last year. It adds: “In the context of a market that is £240bn or thereabouts, this section of lending is critical if lenders are to grow net lending. They must retain borrowers on their books as well as attract new customers, putting even more pressure on competition. However, the move towards retention proc fees also reflects the fact that brokers should be rightly paid for the work they do with product transfer, the trade body adds. AMI says at the end of 2016 just one lender – Aldermore – had used the TFS, while loans made by the Bank of England through the FLS rose to £60.8bn at the end of September. But the uptake of the TFS is now rising. By the last quarter of 2016, £20.6bn was borrowed by 21 lenders. In the first three months of this year, it was up again, with a further £34.4bn borrowed, bringing 28 lenders into the scheme with total borrowings of £55.1bn.